Fostering broader access to affordable, trustworthy, and meaningful artificial intelligence is a key goal for many in the industry, including an international group of stakeholders working on the Human Diagnosis (Human DX) Project. Spearheaded by prominent organizations including the American Medical Association, American College of Physicians, and American Board of Internal Medicine, the initiative plans to bring quality specialty care, backed by artificial intelligence, to underserved patients around the globe. ... yet another unproven political agenda. "Here we are 5 years later; today, 80 [medical] societies have lent their intellectual capital to thinking about this," Baron said. "How do we judge success? We go back to the idea that this is about supporting people having difficult conversations ... [and] health systems around the country are using this as a structure to have these conversations." While few can argue with the well-meaning effort to limit procedural overuse in medicine, but using physicians' testing fees to promote this program and to line its supporter's pockets without earning any program revenue could be one of the largest white-collar medical education Ponzi schemes (as Elizabeth Rosenthal, formerly from the New York Times, suggested) in the history of US medicine. The war against Maintenance of Certification® (MOC®) is being won through social media and "memetic warfare." Spend 23 minutes to fully comprehend what's happening to the ABIM, the ABMS, and their member boards, including the American Board of Surgery, and the American Board of Pediatrics. When was Christine Cassel, MD ever the Senior Vice President and Chief Financial Officer of the American Board of Internal Medicine? McGladrey LLC has a long history of accounting deficiencies, but this one might take the cake. ABIM's paid McGladrey LLC a whopping $361,753 for "accounting/consulting" services in fiscal year 2011. This amount is over three times the usual accounting fees ABIM historically paid. Was there such significant cover-up that ABIM's true Chief Financial Officer at the time, Vincent Mandes, wouldn't sign the tax form? PS: Recall that the AMA House of Delegates requested a formal independent audit of the ABIM. The AMA asked Richard Baron, the President of CEO to respond to that request. An independent audit was never granted. Instead, Richard Baron, MD issued this statement. 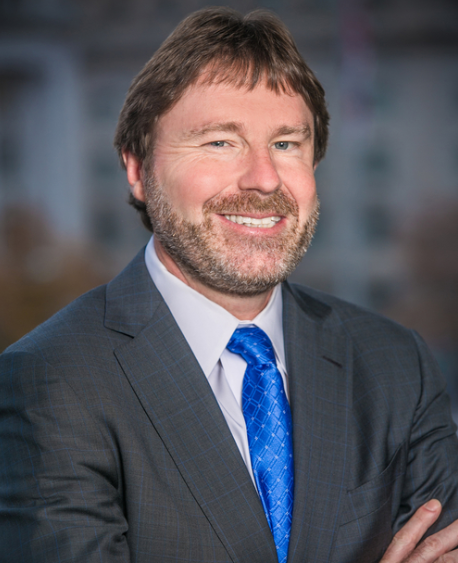 Monday, the bureaucratic side of the House of Medicine, via the American Board of Internal Medicine, announced their new-and-improved fee structure for Maintenance of Certification®. Lots of fancy corporate spin was used to justify the need for cash, with even some "discounts" (that failed to include the test facility fee as before) were promised for those silly enough to pre-pay for their strongarmed fees. Board certificaiton, and MOC® in particular, are no longer voluntary for US physicians. I believe (and I do not say this lightly) placing such a statement on an IRS form in this day and age constitutes fraud. MOC® has been cleverly incorporated into hospital bylaws and insurance panel requirements thanks to (1) the public sharing of Margaret O'Kane on the National Quality Forum and the American Board of Medical Specialties board and (2) Richard Baron, MD's work at the Seamless Care Model Group of CMS. Clever corporate inner dealings have benefitted their self-proclaimed corporate partners at FigMD, Kaiser Foundation and Hospital Group, the now defunct IPC The Hospitalist Company, Premier, Inc,, CECity, Inc., ABMS Solutions, LLC, the NEJM Group, Wolters Kluwer, and Pearson Education. As such, ABIM is no longer a charity organization, it is a for profit business. They have never shown improved quality of care no prevented injury to the public (state medical boards address poor quality and behavior by physicians). Rather, like many successful for-profit companies, the organization has promoted the self-inurement of its leadership, board of directors, and academic affilitates through political influence and self-dealing. It is now well-documented that at LEAST $78 million dollars from ABIM diplomates were secretly funneled to the ABIM Foundation for their benefit. Condominium purchases, health club memberships, spousal travel, Cayman Island Investments, a lavish $1.2 million golden parachute for Christine Cassel, MD and an annual salary from Richard Baron that approached $850,000 in fiscal year 2016 are realities and not usually the hallmark of a legitimate charitable organization that provides voluntary benefit to the public. Neither is the repeated convenient misreporting on tax forms from 2008 through 2013 that has occurred, including (at a minimum) misreported dates and place of origin of the ABIM Foundation, lack of disclosure of depreciation of the condominium or the disclosure of lobbying of Congress on those forms either. 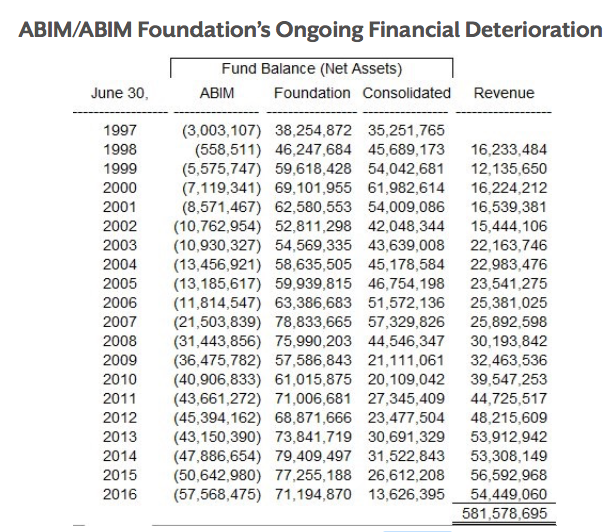 At the very least, it is time for the Internal Revenue Service to reevaluate the non-profit status of the ABIM. Taxpayers (and physicians who have no choice but to participate in this costly charade) deserve no less. The American Board of Internal Medicine, over $57 million in debt on paper (or, said another way, with only $13.6 million in remaining in its consolidated assets when combined assets of its shady ABIM Foundation are included), had the nerve to publish its 2018 fee schedule today and it's a doozy. Without answering the evidence supporting corruption and self-dealing made before the Ohio legislature on 11 October 2017, the ABIM and its leadership continue to market their shakedown of US physicians as providing "Choice. Flexibility. Value." They're even bragging that if you bend to their extortion and pre-pay, you'll be getting a good deal. I would encourage physicians to use the National Board of Physicians and Surgeons (NBPAS.org) instead of the ABIM Maintenance of Certification for documentation of their commitment to life-long education. This ridiculous charade has to end. I stand before you, on behalf of my working colleagues, as a bedside treating physician with a valid state license. I am not a paid lobbyist. I do not have a political agenda to serve. I do not have hundreds of millions of dollars of funding behind me. I represent the doctor see when you walk in a hospital or a clinic office, feeling scared, vulnerable, or sick. The issue pertinent to this legislation is the proprietary product owned by the American Board of Medical Specialties (ABMS), a private non-profit corporation, and marketed by their 24 subsidiary specialty boards, as “Maintenance of Certification.” Maintenance of Certification is sold above and beyond physician’s initial lifetime Board Certification, a voluntary credential physicians obtain by taking a test to demonstrate competence in their specialty. I stress again, Maintenance of Certification is NOT to be confused with initial ABMS Board Certification, a voluntary once-in-a-lifetime credential analogous to the “bar” examination performed by the legal profession. Most physicians I know, including me, understand the value of initial, lifelong certification with ongoing Continuous Medical Education training. 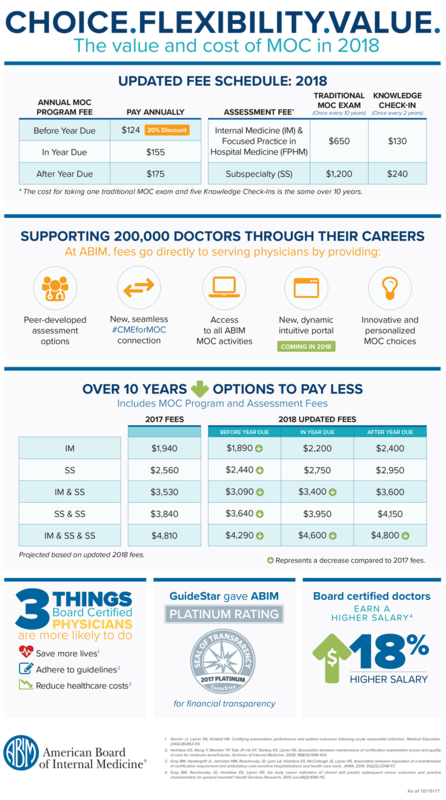 We should note that Ohio physicians have a proud tradition of supporting one of the strongest Continuing Medical Education (CME) requirements after their initial Board certification for maintaining their licensure, requiring 100 hours of CME every two years. Maintenance of Certification was conceived by the American Board of Internal Medicine, the largest member board of the American Board of Medical Specialties that certifies on quarter of all US physicians, they claimed, to assure “continuous professional development.” Initial voluntary attempts to market this extra distinction failed because doctors already took responsibility for their own Continuing Medical Education and did not see additional centralized Maintenance of Certification testing as helpful or appropriate. Sadly, this initial failure to voluntarily engage America’s doctors resulted in a new chapter of coercion and threats to physicians that continues to this day. In 1990, the American Board of Internal Medicine abruptly announced the end of life-long Board certification, claiming doctors needed to “keep up” with medical advances and threatened “uncertain circumstances” if they did not participate in Maintenance of Certification. To avoid significant backlash of the entire physician community, they grandfathered senior, predominantly male physicians certified before 1990. Younger doctors, closer to training, reluctantly complied. Despite 30 years of existence, time-limited certification has never been proven to improve patient safety or care outcomes compared to lifetime Board certification. To be even more clear, let me emphasize that doctors are not picking up their Maintenance of Certification board review packet in order to figure out how to deal with a complicated patient down the hall. This is not the way it works on the ground. Instead, younger, more economically vulnerable, and increasingly female physicians were discriminated against with this change that persists today. The change also converted the once “voluntary” aspect of lifetime board certification to a mandate, since more hospitals insisted their physicians be board certified (as did insurance companies), thanks to their lobbying efforts. Through this clever regulatory capture, employed doctors were left with no choice but to sign a MOC contract that relinquishes their free speech rights and requires they become research subjects without informed consent. Using the very real threat of the loss of employment, repetitive physician re-certification by way of Maintenance of Certification instantly became a remarkably successful business model for these non-profits, providing the American Board of Medical Specialties $343 million in revenue from certifying and recertifying US physicians in 2011 alone. In fact, the costs of board re-certification for the average physician have mushroomed 244% in the last 15 years, over 4 times the rate of inflation each year. In 2005, the American Board of Medical Specialties registered the Maintenance of Certification® and MOC® trademarks and insisted all of their member boards end lifetime certification and would only recognize time-limited re-certification as valid while also adding the requirements to perform Practice Assessment, Patient Voice and Patient Safety exercises for physician to perform every 7-10 years, too. These represented even more precious hours of physician time as well as fees. The inevitable consequences of this monetary goldmine were predictable, especially when they operated with little to no oversight for years. It is important to note that the requirement for time-limited Board certification (as opposed to lifetime Board certification) pre-dated the world wide web. But as the web grew, so did practicing physicians’ ability to fact-check the claims made by the ABMS and their member boards. Many of those facts uncovered are in the packet included before you. By 2013, physicians uncovered inconsistencies between tax filings and ABMS member board web page disclosures. They found bylaw changes that permitted unlimited conflicts of interest. 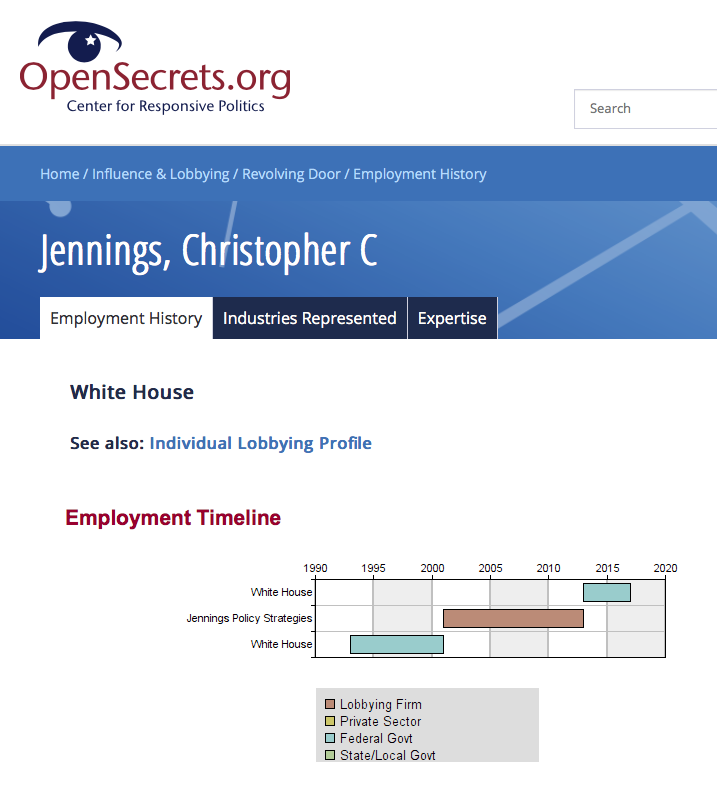 They found undisclosed lobbying. They uncovered the secret funneling of over $77 million of their physician testing fees piecemeal from 1990 to 2007 to create the ABIM Foundation that was supposed to define and promote “medical professionalism.” Excessive salaries, multi-million dollar golden parachutes, first-class and spousal air travel, health club memberships, luxury condominium purchases, and off-shoring of our testing fees for retirement funds doctors learned, were all funded by us. Even a felonious ex-cop who had been fired from the Washington DC police force for inciting reprisals against a journalist was hired to serve as “Director of Test Security” for these organizations making them more akin to a protection racket than a protector of the public. It is no wonder, then, that legal fees at the ABIM and its Foundation have grown from an average of $146,000 per year before Maintenance of Certification was introduced to over $1 million per year after Maintenance of Certification was introduced for its defense against physician lawsuits. Ironically, we pay those fees as well. Anti-trust suits and class action law suits are pending against the ABMS and American Osteopathic Association. Rest assured anyone speaking in opposition to House Bill 273 somehow has a financial interest in the program or the data they sell. Keep that in mind in the weeks ahead. Physician shortages and burnout are real problems today and affect every state in the union. How does Maintenance of Certification affect this? No one has bothered to conduct a study examining the psychological, economic, or employment outcomes of highly experienced physicians who fail a re-certification examination of which there are many. Nor has there been a study on the impact that Maintenance of Certification testing has on a doctor’s loyal patients. Hundreds of tweets and emails I receive each year speak to the reality of the tremendous negative effect on decent, highly-respected colleagues too embarrassed to go public with their failure, many of whom quietly leave medicine. The Maintenance of Certification profit-making machine is creating a physician brain drain and a shameful exodus of too many good people. This is why 23,000 US physicians signed an online petition to end Maintenance of Certification monopoly. That is why the Pennsylvania Medical Society issued a formal “Vote of No Confidence” against the American Board of Internal Medicine in June of 2016. That is why the AMA House of Delegates (including the Ohio delegation) voted to end Maintenance of Certification at the same meeting. This is why a new, competing board called the National Board of Physicians and Surgeons led by unpaid board members to independently verify a physician’s participation in Continuing Medical Education was created and a growing number of hospitals accept as an alternative to participation in Maintenance of Certification. And that is why the Ohio State Medical Association has voted to support this bill. Physicians across the country are not blind to the corruption, and the burden to practicing physicians and their patients is not trivial. Twenty three states have introduced similar bills to this one, and 8 have enacted those laws. Despite all of this, I am sure that opposition to House Bill 273 will remain strong. When one considers the numerous subspecialty board review courses that exist, and the gauntlet of tests a physician must endure to become licensed, certification of physicians is a $2 billion dollar-a-year enterprise. Our opposition will tout the duration, breadth, and scope of training required by ABMS member boards as the best validation of physician knowledge, while ignoring a physician’s clinical experience entirely. But as Dr. William Osler famously said, “He who studies medicine without books sails an uncharted sea, but he who studies medicine without patients does not go to sea at all.” The fact that this shameful bureaucratic continuous re-credentialing system has wrapped itself in a blanket of highly respected, well-meaning physician contributors should surprise no one, but it does not change the facts. In other states, opponents to similar bills as Ohio’s House Bill 273 have been strangely silent about the corruption, preferring instead to focus on the public’s “need to know” talking points as a way to spin away from the ugly truth. Why is that? Do they believe corruption is inevitable? Do they assume practicing physicians will just shrug and write another check? Winston Churchill once said, “Criticism might not be agreeable, but it is necessary. It fulfills the same function as pain in the human body. It calls attention to an unhealthy state of things.” Maintenance of Certification is very unhealthy for our profession. The time we take away to defend our profession in this very sad chapter of our profession is time we take away from our patients, including your constituents. That is why we need your help and your attention to this uncomfortable matter. In closing, of course initial board certification is important but this has nothing to do with repetitive re-Board certification known as MOC. Of course physicians want to self regulate and want to participate in CME, but they should not have to prop up coercive program based on threats to our integrity and civil liberties for their profit. Scare tactics about patient safety and physician self-regulation are just that; last ditch efforts of intimidation to prop up the gravy train. Thank you for having the courage to vote against the status quo, against the multimillion dollar lobbyists, and thank you for protecting Ohio physicians and their patient’s access to them by voting in favor of House Bill 273.